The latest episode (#523) of Monocle‘s Arts Review radio program is titled “Art: in bottles, on bumper cars and bringing midcentury New York to life“. And the first part of that title, “Art: in bottles,” refers to our favorite kind of art: olfactory art! 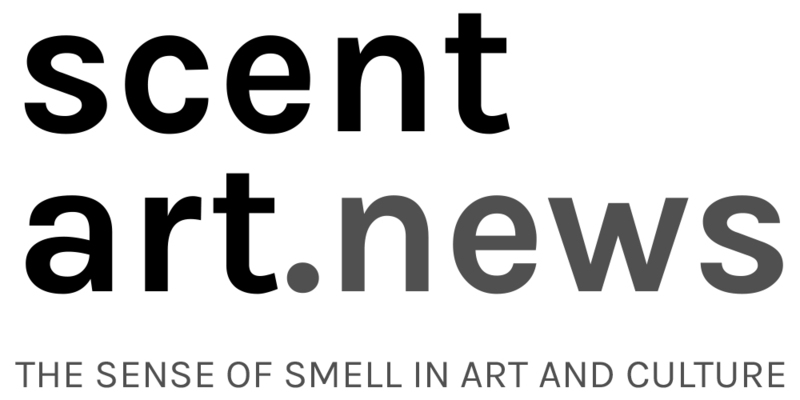 The story by Susan Stone features olfactory artist Maki Ueda, as well as Scent Art Net founder-director Ashraf Osman and advisors/associates Andreas Wilhelm and Saskia Wilson-Brown, founder-director of the Institute for Art and Olfaction and Art and Olfaction Awards. Tags: Andreas Wilhelm, Ashraf Osman, journalism, Maki Ueda, Saskia Wilson-Brown, Susan Stone. Bookmark the permalink.